By Simon Rushton in iNews. Officials behind Universal Credit are being criticised for failing to track data on people who want to apply offline. 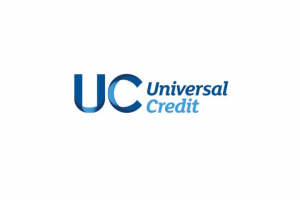 Universal Credit is the government’s first digital-only service, and claimants must apply online for the Department of Work and Pensions benefit. But there worries that the system is excluding or disadvantaging people without computers or computer skills. Rachel Gregory, at Christians Against Poverty, told HuffPost: “The fact that Universal Credit is digital-by-default has made a really big assumption about the level of digital access amongst potential claimants, and that’s something we’re really concerned about, because we know that one in five of the people we help at CAP aren’t online.